Sleep Management is essential for everyone. It is a state of consciousness which is essential for good health. This period of rest and recuperation for the body provides it with the much needed ‘down time’ for the brain. It refreshes the mind and repairs the body. It is however, ironic that most of the people suffer various sleep related issues without even knowing about them. This effects their thinking process, agility and long-term health. 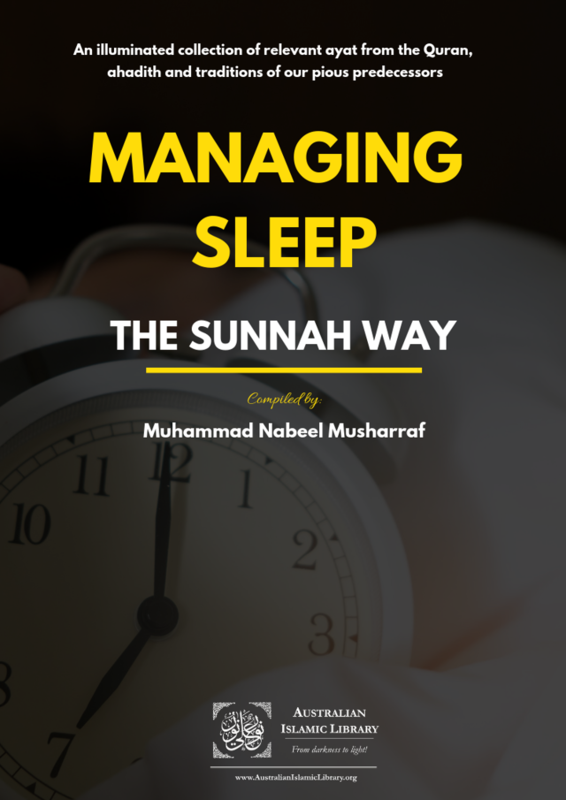 This section has been prepared to provide essential information about managing sleep in accordance with the scientific findings and Islamic principles. Mr. Suleman Ahmer is the Lead Trainer and Founder of Timelanders. Suleman’s interest and belief in the power of visions to transform organizations has resulted in consulting work with groups in Pakistan, the UAE and the US. His consulting experience ranges from local companies to multinational giants. Suleman has taught the fundamentals of Visions, Leadership and Time Management to thousands of individuals in Bahrain, Kuwait, Malaysia, Pakistan, Qatar, Saudi Arabia, the UAE and the US. Suleman founded Timerunners, Inc. in Chicago in 1999; Timelenders, Inc. in Boston and Karachi in 2002 and Timelenders FZE in the UAE in 2007. Under the aegis of Timelenders, Suleman teaches courses such as Strategic Time Management and Strategic Visions., to name just two. The list of companies trained includes global giants such as GSK, Nestle, Pfizer, Philips, Siemens, Total and Telenor. Before founding Timelenders, Suleman was associated with two Chicago-based international relief organizations providing relief to areas affected by wars. He has served in six war zones including Bosnia, Croatia and Chechnya. He has traveled to over 25 countries. It is from his experiences in international relief work and his background in research that Suleman draws his inspiration. Suleman is an award winning author and his relief experiences are captured in ‘The Embattled Innocence’ published in the US and Pakistan. Furthermore, his articles on geopolitics and history have appeared in prestigious magazines in the US such as The Washington Post for Middle East Affairs. He has spoken on these topics at over 40 US universities including the Harvard University, MIT, Emory, the University of Pennsylvania and Rutgers. Suleman is an engineering graduate of the University of Nebraska and has done research with the US Air Force and the US Navy in solid state physics.